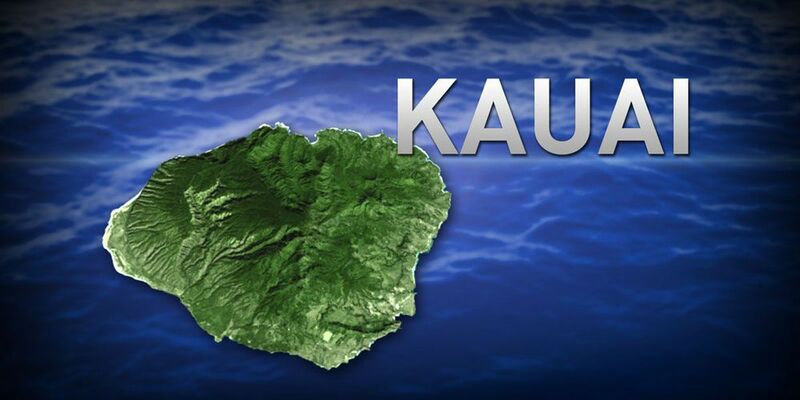 LIHUE, Hawaii (AP) - County officials on Kauai are considering a new proposal to charge people by the pound for trash pickup. The Garden Island reported Wednesday the Kauai County Council is considering a new waste management program dubbed "pay as you throw." Those proposing the changes say it would help divert some waste from a landfill and bolster recycling. Coordinator Allison Fraley of the county's solid waste program says managing waste and recycling for Kauai costs the county $15.5 million per year. She says the changes would raise awareness about how much waste people are generating. Some people against the proposal say it could be a tax disguised as a fee. Former Deputy County Engineer Arnold Leong says the proposal should include fees for trash pickup being removed from property tax bills.